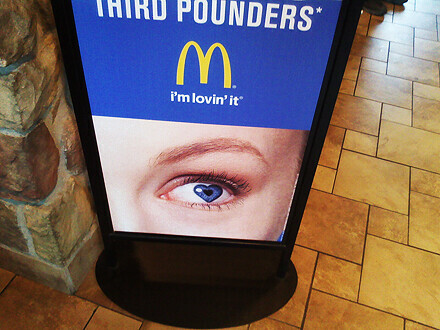 Picking up an iced coffee the other day I noticed something familiar and slightly disturbing about McDonald’s recent advertising campaign. This is one of the first signs that you’re being taken over by “The Old Ones” from John Carpenter’s homage to Lovecraft, In the Mouth of Madness. There’s no better way to enjoy your McNuggets than with a little light reading. 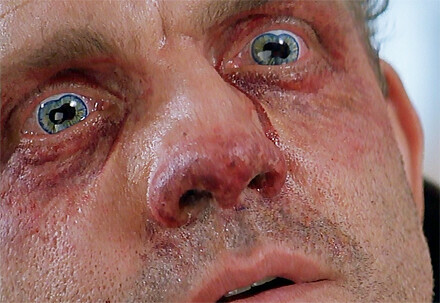 Do you read Sutter Cane?